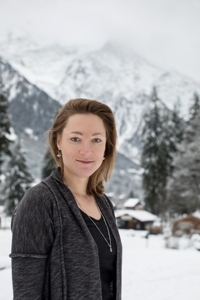 Andie moved to Chamonix in 2004 when she, her husband Andy and their business partner Matt founded Mountain Base. Andie runs Rentals alongside Meg. Although mainly concentrating on admin and accounts, she is always available for enquiries and delighted to have continuity with the many guests who have been returning for over a decade. Andie and her family love having everything on the doorstep. With hiking, biking, tennis, swimming and more in Summer and miles of pistes in winter there are plenty of options to tire out energetic children! On top of that, she loves the French way of life - fresh bread from the boulangerie, outdoor living and the importance of getting together with friends & family. Top tip: Chamonix is not only for extreme sports - it's really family-friendly! 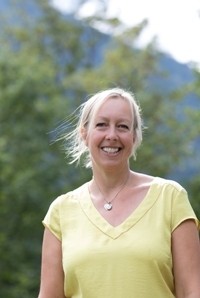 Meg has been based in Chamonix since 2013 and was delighted to join Mountain Base in 2015. She now runs Mountain Base Rentals with Andie and an excellent team who do their utmost to ensure that guests have a fabulous stay. She is on hand to help with anything from recommending the most suitable property, advising owners on their rentals and answering any questions before or during a stay. 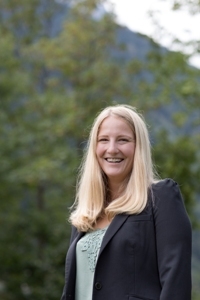 Meg loves the mountain lifestyle and is an avid rock climber and trail runner. 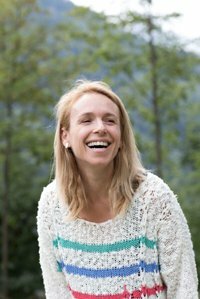 Having completed a number of the races in Chamonix and surrounding areas, she's a good person to talk to about the trails in the valley. Although she adores the summers, she enjoys skiing and ski touring in winter. Top tip: The view from Refuge de Loriaz is worth all the effort it takes to get there! 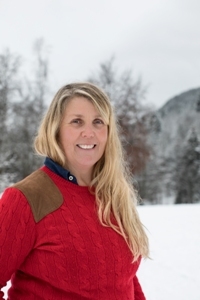 Ellie looks after the services and pre-arrival information for Mountain Base Rentals guests, as well as coordinating activities for visitors, ski schools, chefs and airport transfers. She’s also responsible for writing our blog, writing and maintaining new website content, newsletters and managing our various social media channels. Top tip: Head to Casa Valerio for the best pizza in Chamonix! Jemima moved to Chamonix in 2012 and joined the Mountain Base Rentals team in 2017. Her role involves managing the company’s website and content alongside taking bookings and responding to enquiries. She is happy to help answer any questions you have about the resort and welcomes your feedback on the website. Jemima chose to make Chamonix her home for the excellent and varied ski areas available as part of the Mont Blanc Natural Resort (10 in total), the stunning landscapes and the hiking in summer. She is also fond of the lively après-ski scene and great selection of restaurants in the valley. Top tip: Enjoy a wonderful mountain meal at the La Crèmerie du Glacier in the forest surrounding Grands Montets. 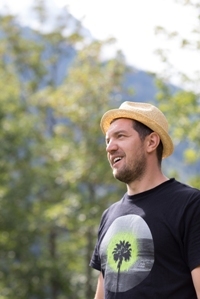 Mitch is Mountain Base Rentals housekeeping manager. His role is to coordinate and support the head cleaners to make sure the properties are ready for guest and owner arrivals. He is often whizzing between properties picking up and delivering linen and making sure they are well equipped with the provisions we include for self catering. Mitch moved to Chamonix because it is a place where the winters are longer which works well for his love of snowboarding. In the summer he is often found playing basketball on the track at the sports centre and generally enjoying the positive summer vibe. Satu works alongside Ellie, helping to organising pre-arrival services, meeting and greeting guests and ensuring thorough property checks. 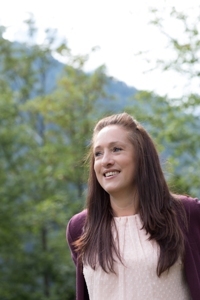 She is on hand to answer any questions you may have about your holiday or the Chamonix Valley. Satu moved to Chamonix from Finland and has been living here since 2007. She loves the international atmosphere of the valley and enjoys a range of activities including skiing, hiking, climbing and cross fit. However, to switch off she'd recommend a bit of knitting. She makes fabulous scarves! Top tip: Have a unique and amazing experience swimming in the mountain lakes of Lacs des Chéserys and don't miss the Accro Park in summer. 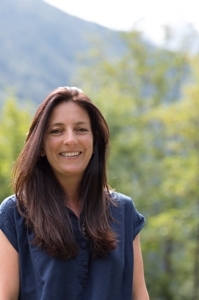 Sofia is one of Mountain Base's Property Managers. She joined the team in 2018 and is responsible for the smooth running of all our chalets and apartments (not a small job!). Sofia co-ordinates everything from arrivals and departures through to inventories and property maintenance. She is a fluent in French (in fact she is an official translator), Swedish and English. When it comes to Chamonix, Sofia is a fountain of knowledge as she has been living in the valley for over 30 years. One of her many passions is trail running and she often takes part in Marathon or UTMB week.